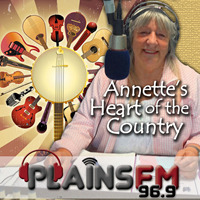 To find any Plains FM programme you can start typing the programme name in the search box and you will see all the programmes with your keywords below. 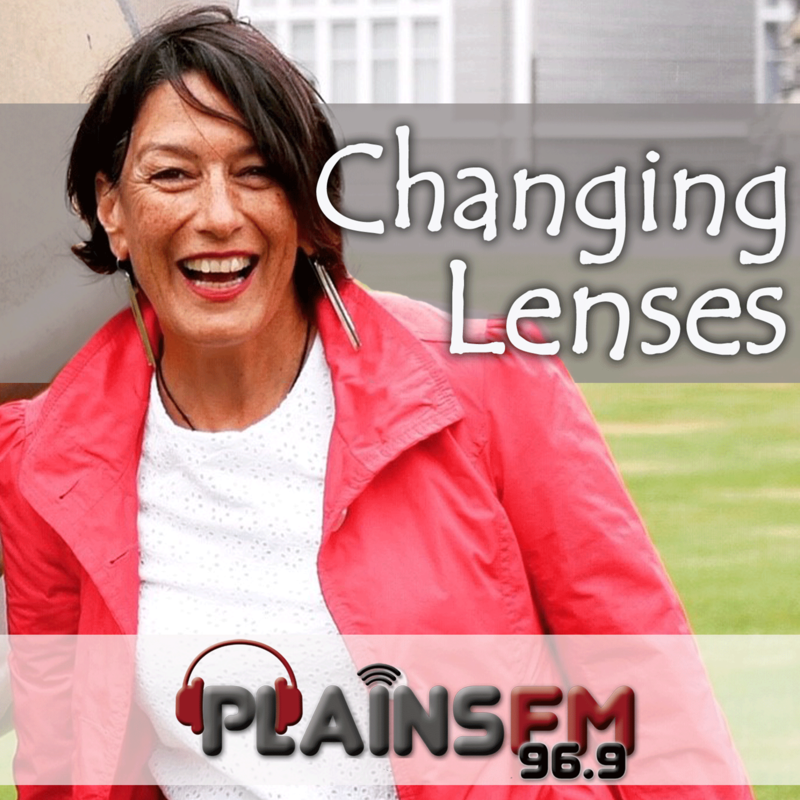 Or you can use the dropdown box to search by category. 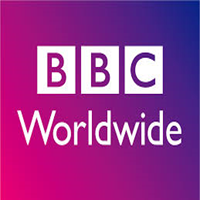 A cross cultural programme of ideas, opinions and celebration. 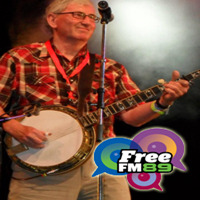 Paul Goodhead presents a show featuring contemporary jazz . 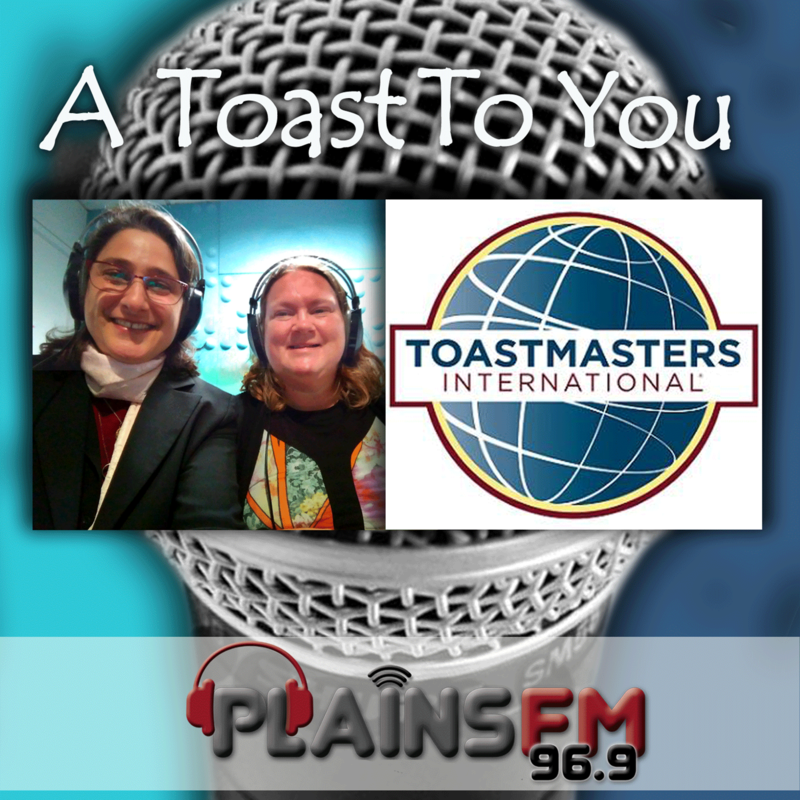 Conversations with members of the Spreydon Toastmasters Club. 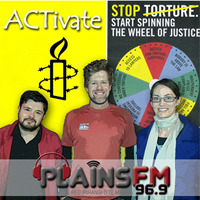 ACTivate is a monthly show brought to you by the Christchurch branch of Amnesty International Aotearoa/New Zealand, an organisation dedicated to campaigning for human rights.. 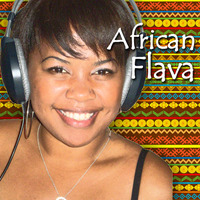 Discover the World of Africa. 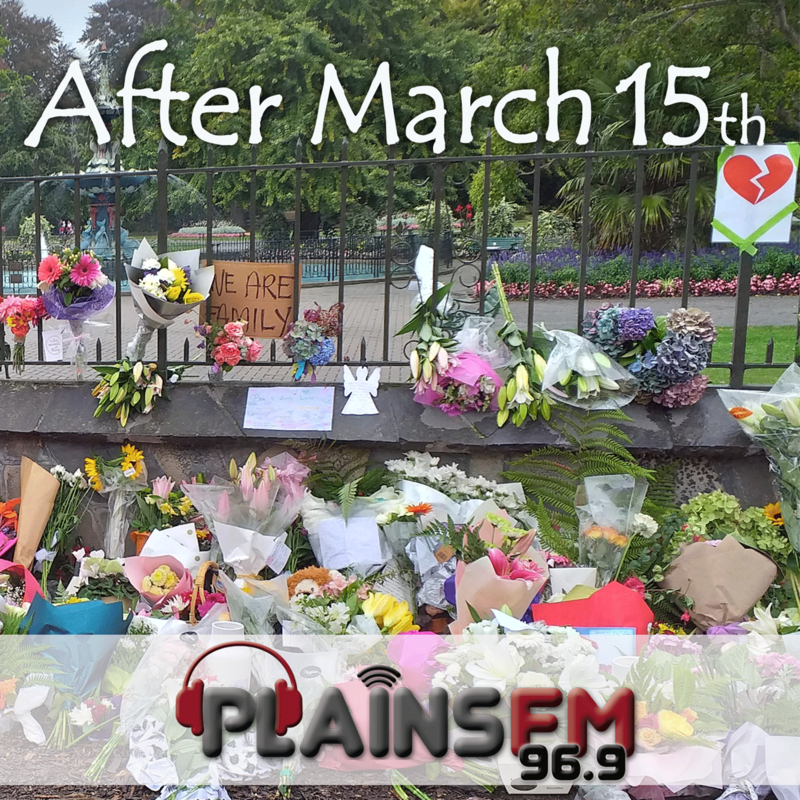 A special series produced by Plains FM to help us better understand what is happening as a result of the Mosque tragedies in Christchurch. 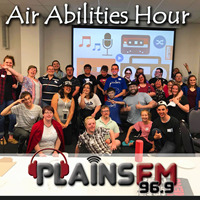 An entertainment show that caters for young people living with disabilities. 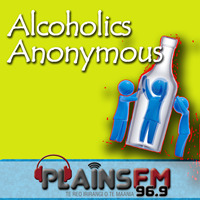 Our aim is to increase public awareness of Alcoholics Anonymous as an effective means of recovery from the disease of alcoholism..
Country music from the Heartland presented by Annette Mehrtens. 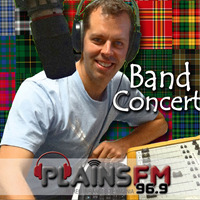 A programme for pipe and drum enthusiasts. 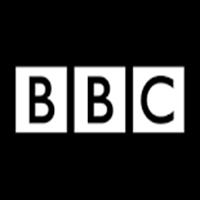 A wide range of programmes and highlights from the BBC. 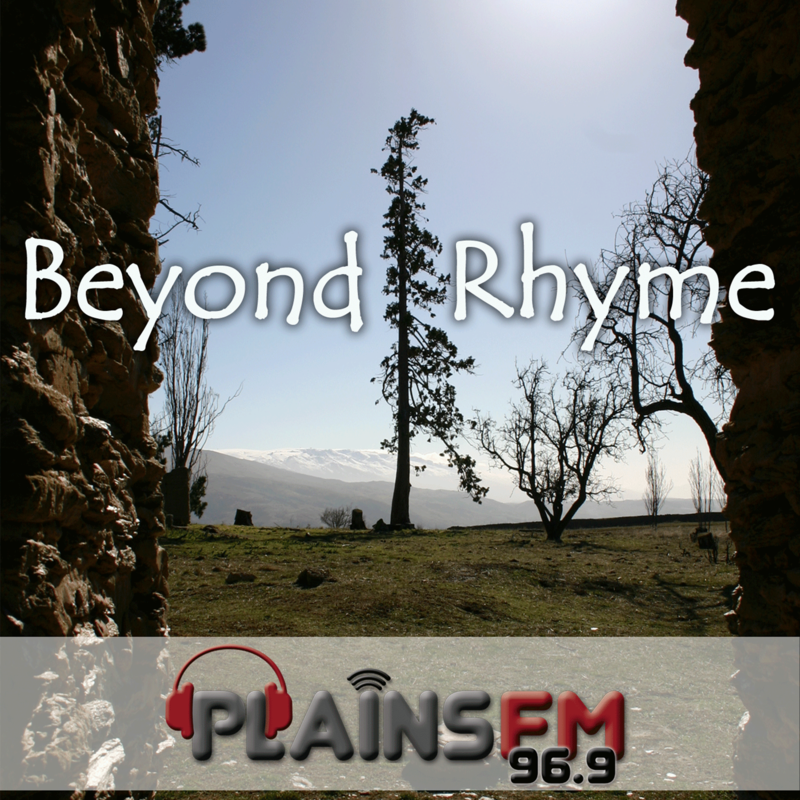 Local and original poetry readings and discussion. 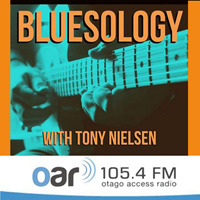 Christian music and teachings in Samoan..
Blues music with Tony Neilsen from Otago Access Radio. 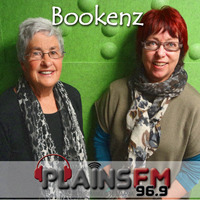 Interviews with NZ writers and poets, visiting authors from around the world and news of local events. 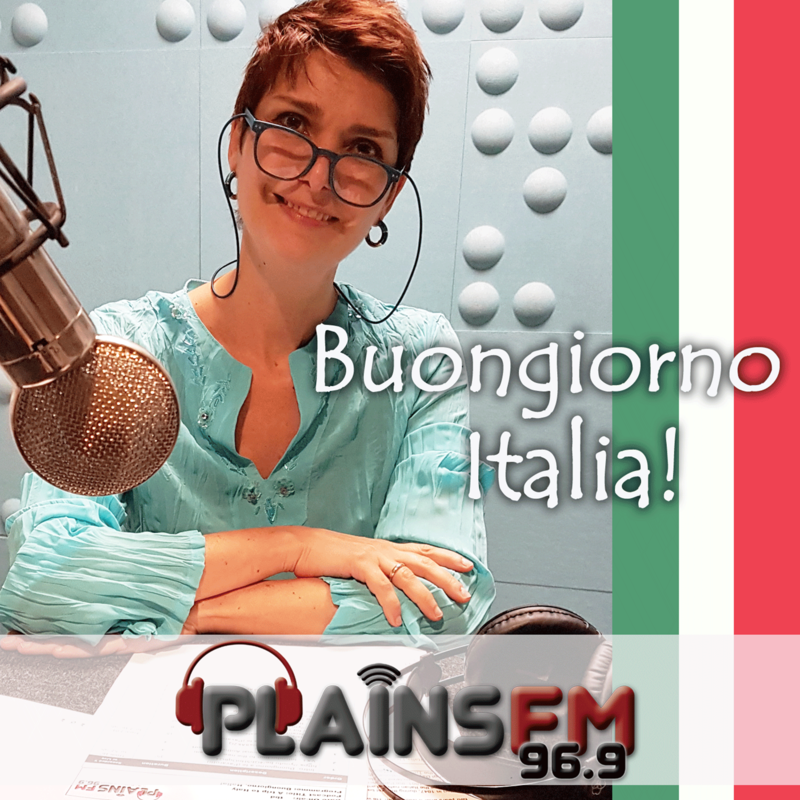 A weekly trip around the regions of Italy. 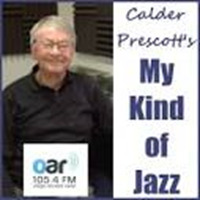 Jazz favourites from jazz musician, Calder Prescott. 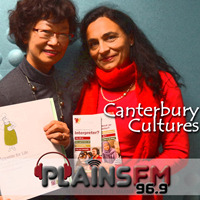 Canterbury Cultures is about stories about, and resources and services for, Canterbury's refugee and migrant communities. 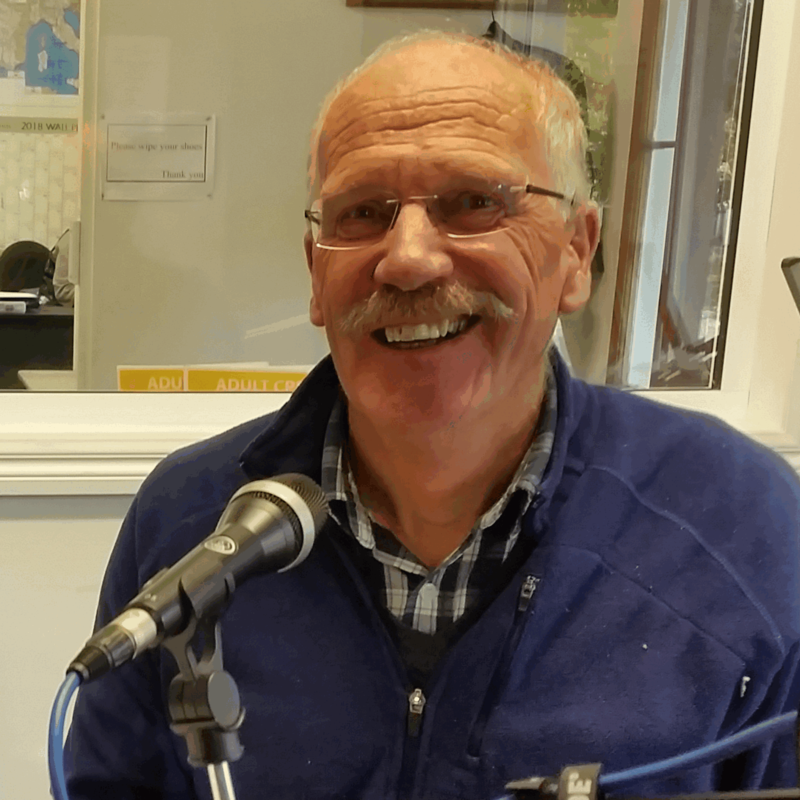 Educational lectures, workshops and courses. 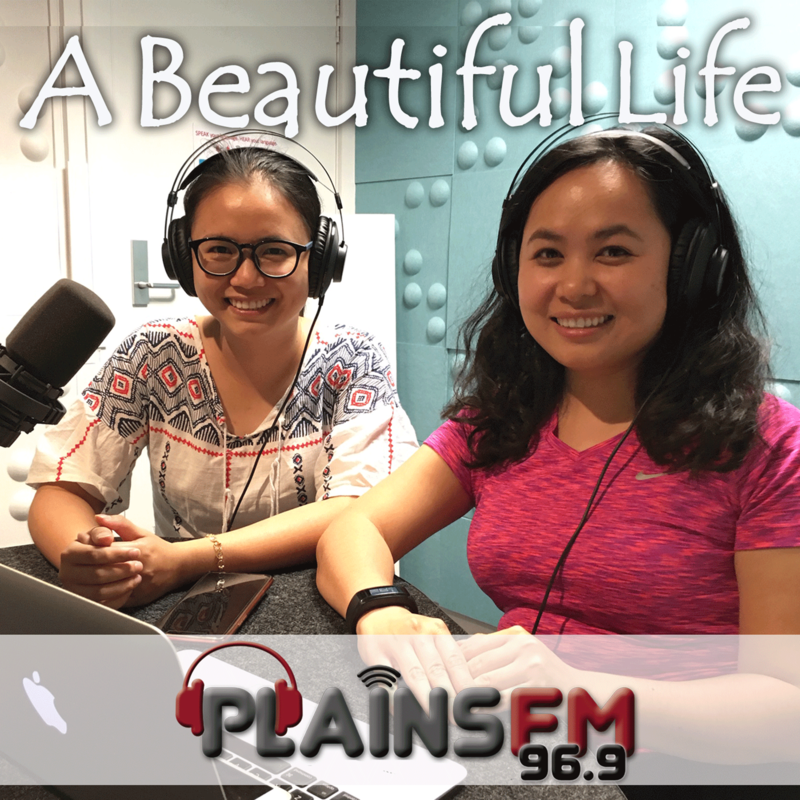 A Unique Perspective of Health and Well-being.